2018 for us started with a bit of cold and some mud. 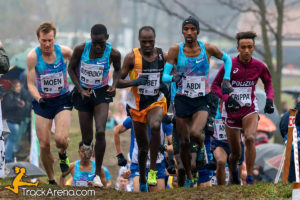 On Saturdary we were on the fields in Italy for the 61st edition of the Campaccio Cross Country. We sent in action in San Giorgio Su Legnano our photographer Francesco Lietti. You can watch all the pictures he took following the link below .